Here’s an absolutely huge remix of Sway’ new tune ‘Still Speedin”, and comes courtesy of Californian dubstep producer Kill The Noise. The original features a sample from Black Box’s ‘Ride On Time’ to great effect, and this is still evident in this rework. Sway goes hard on the verses and the Kill The Noise’s slick and meticulous production on this version is nothing short of mind-blowing. With the drop producing sounds similar to those used by Skrillex, it’s an absolutely insane version of an already incredible track. It’s unfortunately just a 2 minute preview, but that should be enough to keep you lot satisfied for the moment. 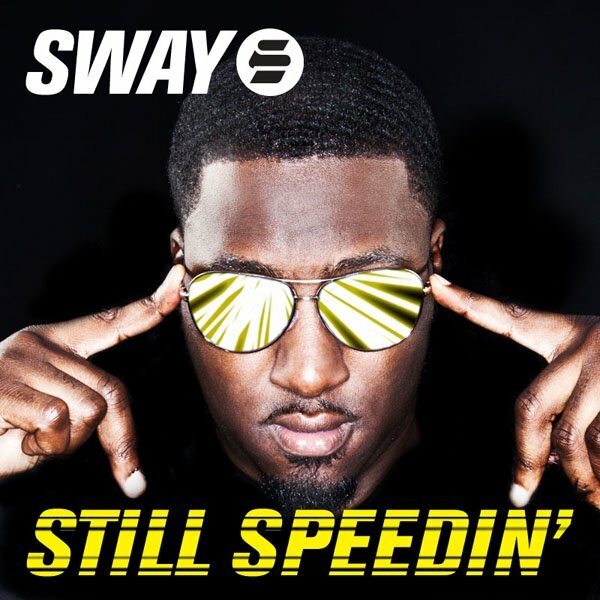 Still Speedin’ is released on 4th December. Pre-order it HERE.